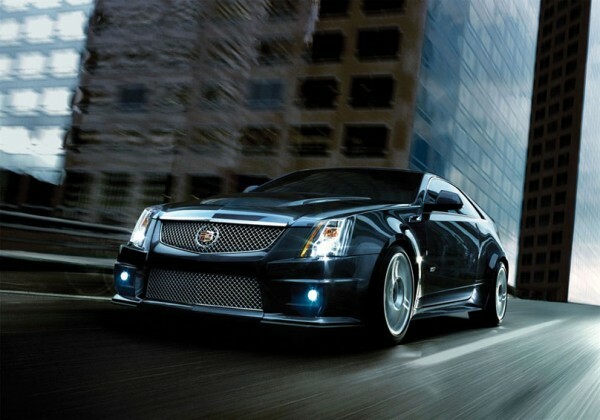 Like its four-door counterpart, the Cadillac CTS-V Coupe packs GM's ferocious 6.2-liter supercharged LSA V8 motor. This CTS-V Coupe is rated at 556 horsepower and 551 lb-ft. of torque -- and can be fitted with either a six-speed automatic or six-speed manual transmission. 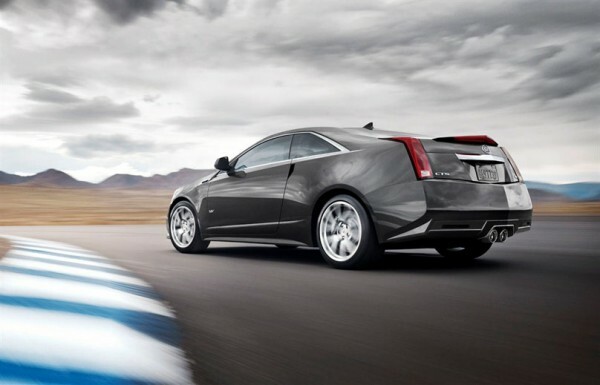 To keep that power in check, the CTS-V Coupe is also equipped with GM's Magnetic Ride Control and racing-bred Brembo brakes, which together help to keep the CTS-V Coupe between the painted lines. 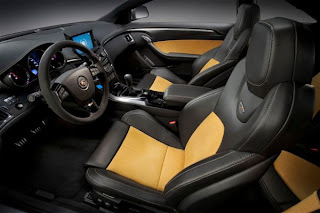 The CTS-V Coupe also carries over the four-wheel performance-oriented disc brakes, ZF Servotronic 2 power rack-and-pinion steering, limited-slip rear differential and electronic traction control in the form of GM's StabiliTrak. Otherwise, the CTS-V is more or less what you'd expect: A two-door version of the CTS-V sedan, or a fire-breathing V-Series version of Cadillac's CTS-V Coupe. Take your pick on which definition you prefer. 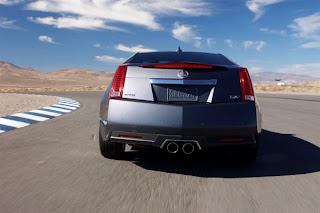 Keep in mind, however, even though the CTS-V Coupe has the same wheelbase as the sedan, it sits two inches lower in height, has a wider track width and shorter overall length. The windshield is also laid at a faster angle, creating a sleek, athletic profile. 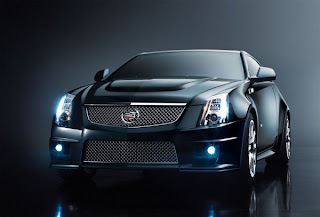 Unlike the three trim levels of standard CTS Coupe, which come with either rear-wheel or all-wheel drive, the CTS-V Coupe comes in rear-wheel drive trim only. The 18-inch wheels found on the base CTS Coupe are also gone, replaced instead by 19-inch wheels wrapped in high-performance tires. Out back, you will find two large, center-mount exhaust outlets, which channel the growl of this performance coupe's 500+ horsepower massive V8.